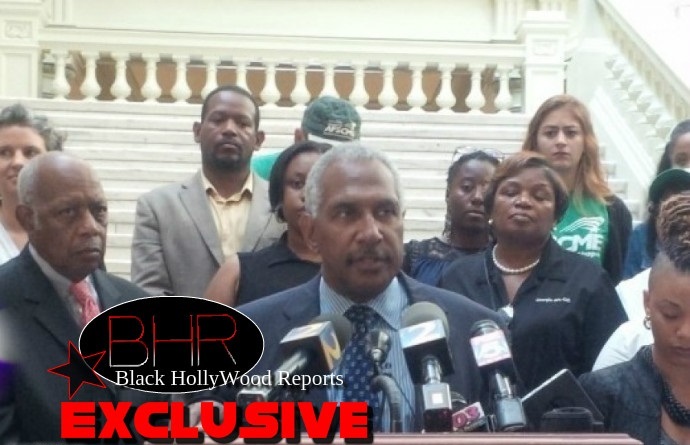 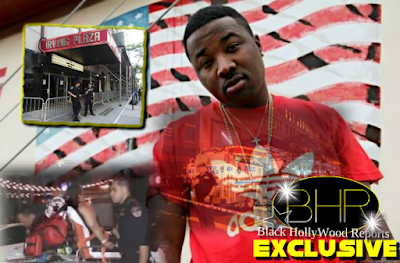 BHR HollyWood Reports......... NAACP The Atlanta Chapter is calling for the "Take Down" of the Confederacy from Stone Mountain Park. 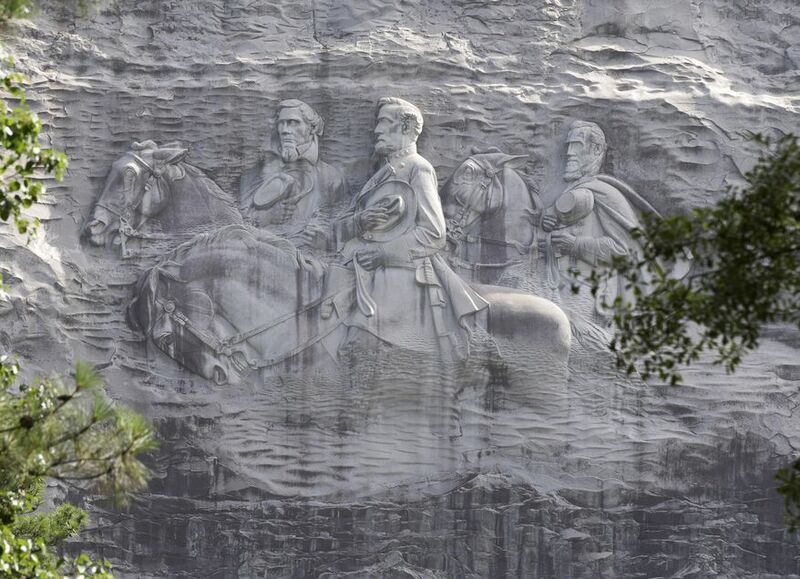 Atlanta chapter wants the images of Civil War luminaries Jefferson Davis, Robert E. Lee and Thomas “Stonewall” Jackson sandblasted off the side of Stone Mountain, in the latest backlash against America’s Confederate past since the Charleston church shootings last month. 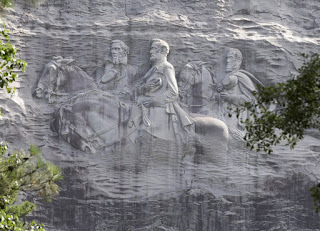 He goes on to say, “all of this should have ended in 1865 when Lee surrendered to Appomattox.” He’s referring to, what historians refer to as, one of the last battles before Confederate Army General Robert Lee surrendered to Union Army Lt. Ulysses Grant on April 9, 1865. 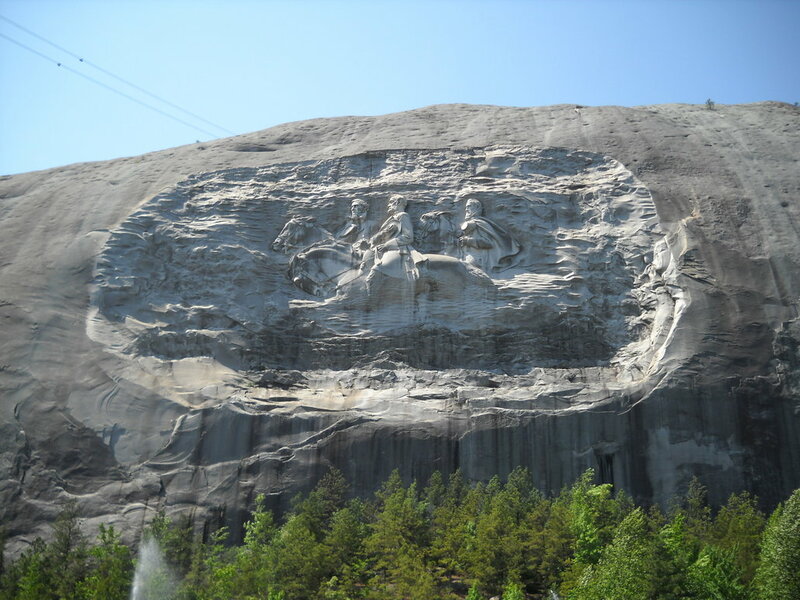 "Rose" goes on to say Georgia removed the Confederate emblem from its flag in 2001, though the “Stars and Bars” from the First National Confederate Flag remain on the state flag. 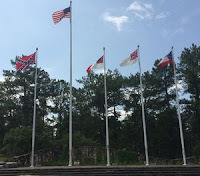 calling for the "Take Down"
The Confederate Flag still flies at Stone Mountain Park, which is owned by and run by the State of Georgia. Many, like Congressman Hank Johnson see the park as a museum for the Confederacy. 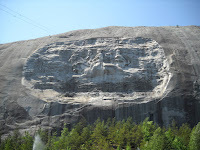 According to Johnson, “where do we draw the line, do we blast the faces off of Stone Mountain?” Rose says “yes”.